Starseed Pilgrim is a puzzle game where the player adds blocks with different proporties to each other, trying to get as far as possible as the blocks disappear. Steam GreenlightAbout the GameIncredipede is a puzzle game that celebrates the vast diversity of life in the world. The game follows Quozzle, a lone Incredipede on a quest to rescue her sisters. She has a unique ability to grow new arms and legs wherever she needs them, transforming into a snake, a spider, a horse, a monkey - anything you can imagine. You can give her antlers or a tail, use nature as a blueprint or strike out in weird new directions. 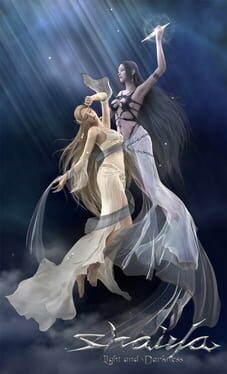 Control Quozzle as she learns to swing through the trees, climb sheer cliffs, dance over rivers of lava, and even soar through the air on thermal winds. 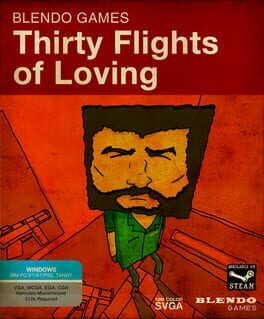 Cube & Star: An Arbitrary Love is a surreal open-world exploration game about the creation of life, joy and the pointlessness of existence. Eat fruit, nudge trees, stain the ground and thrill to the emergence of strange and vapid creatures in your fool's errand to reunite the Ancient Cube and Star. Congratulations on your new Little Inferno Entertainment Fireplace! Throw your toys into your fire, and play with them as they burn. Stay warm in there. It's getting cold outside! 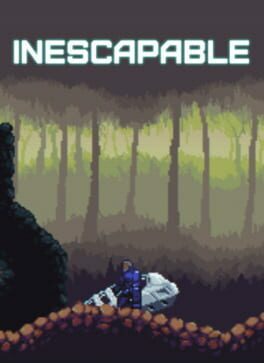 Burn flaming logs, screaming robots, credit cards, batteries, exploding fish, unstable nuclear devices, and tiny galaxies. 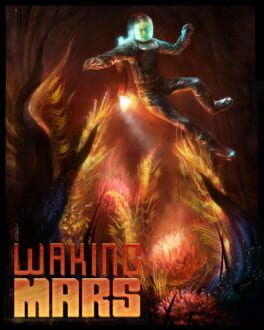 An adventure that takes place almost entirely in front of a fireplace - about looking up up up out of the chimney, and the cold world just on the other side of the wall. the mission of a life time. A chance to crash and smash with real purpose, to battle the most fierce robot villain, a chance to rescue the most beautiful girl in the world… a chance to do something amazing! 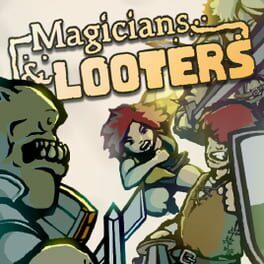 With high speed crashes, turbo-charged weapons, kung-fu fighting, mind-boggling puzzles and level systems and more monsters than you can shake a super-charged fire-blazing bazooka at. 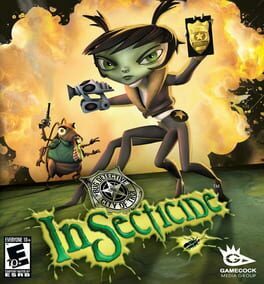 Join CID to save the world, the day and the girl in this years most daring adventure. 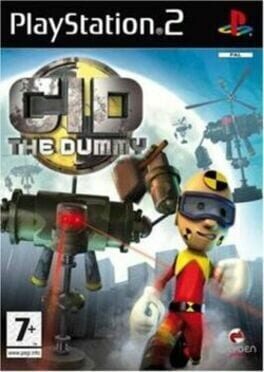 CID The Dummy – Save the world, the day and the girl! 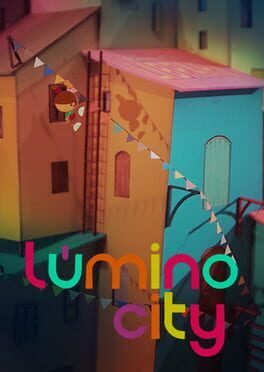 Lume is the prequel of the award-winning game "Lumino City". 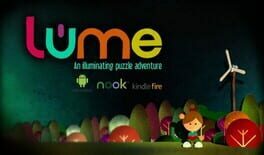 The game is a puzzle-adventure with an unique art-style: The world in Lume is not made of polygons but completely with paper and cardboard material. 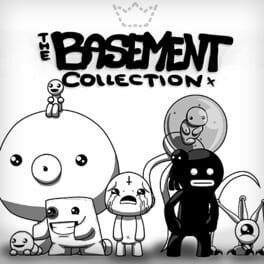 The Basement Collection is a compilation of Edmund McMillen's Flash games released on August 31, 2012. 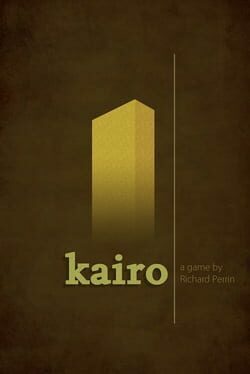 The games were remade with added features and music tracks.